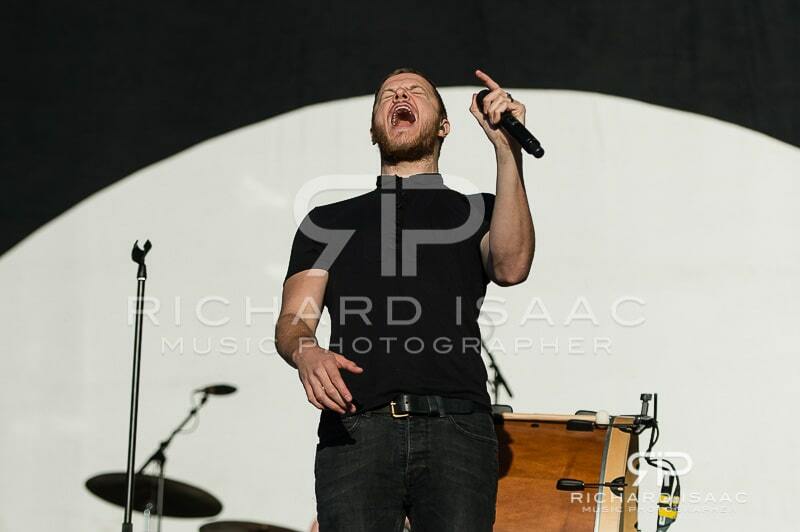 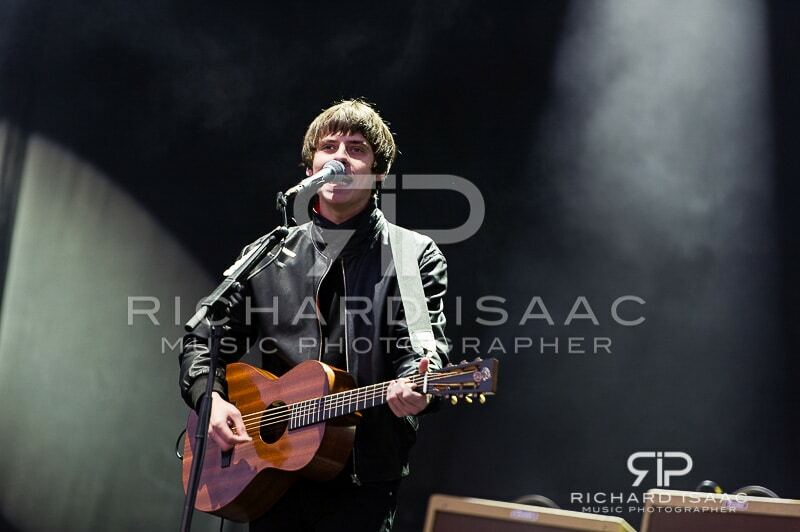 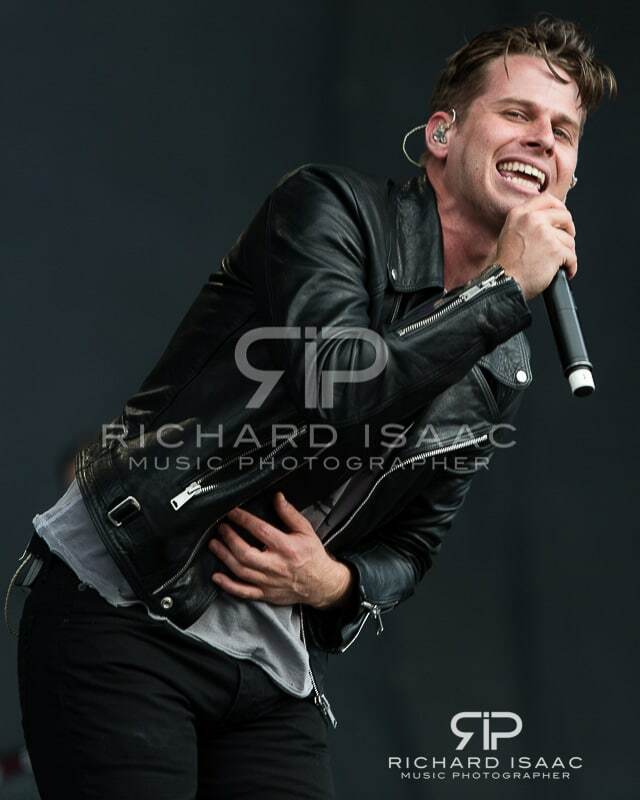 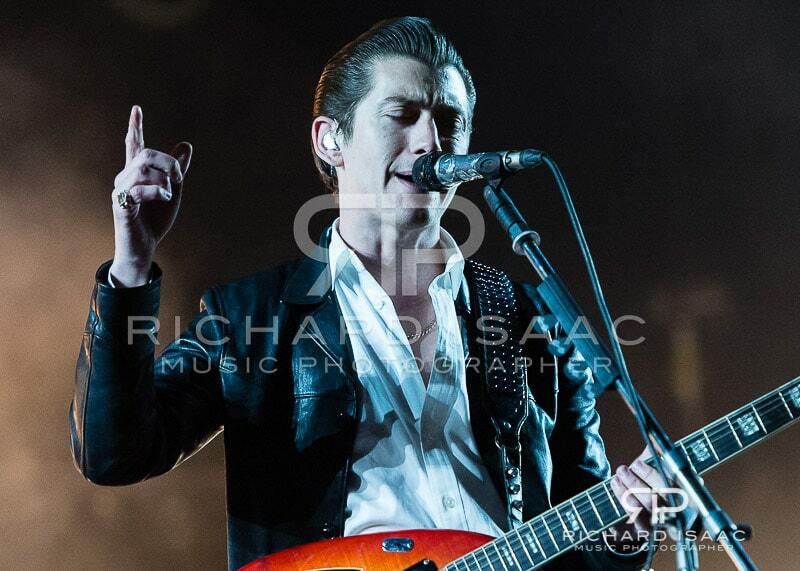 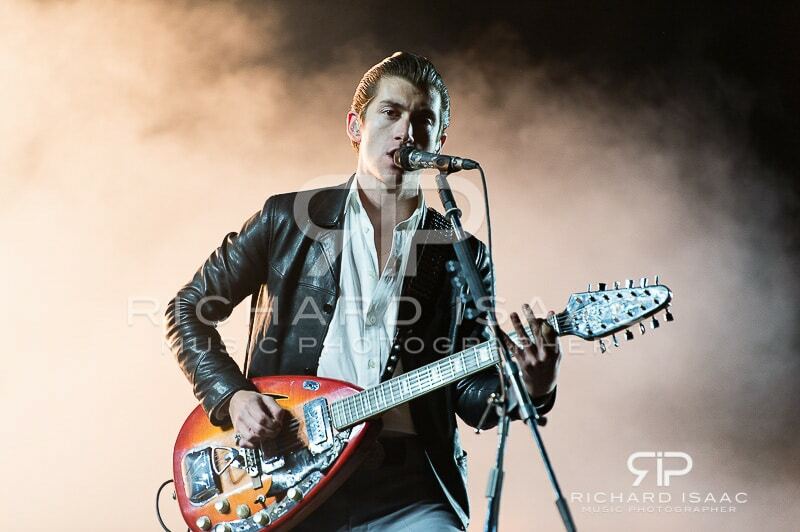 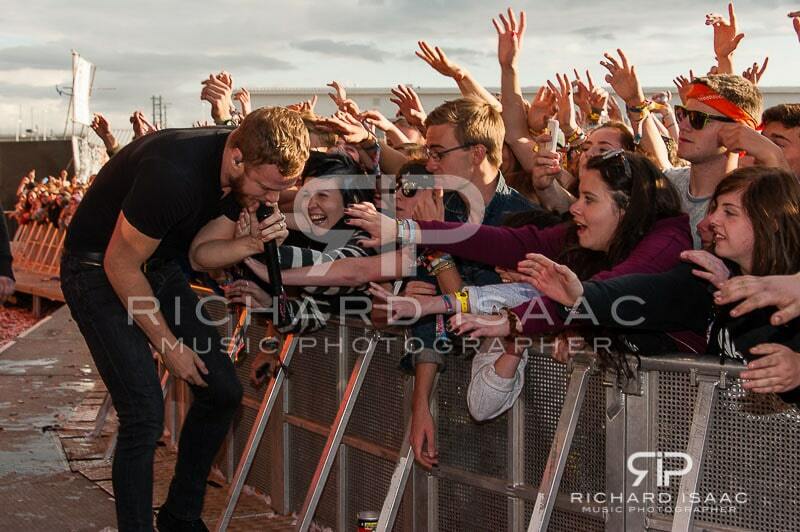 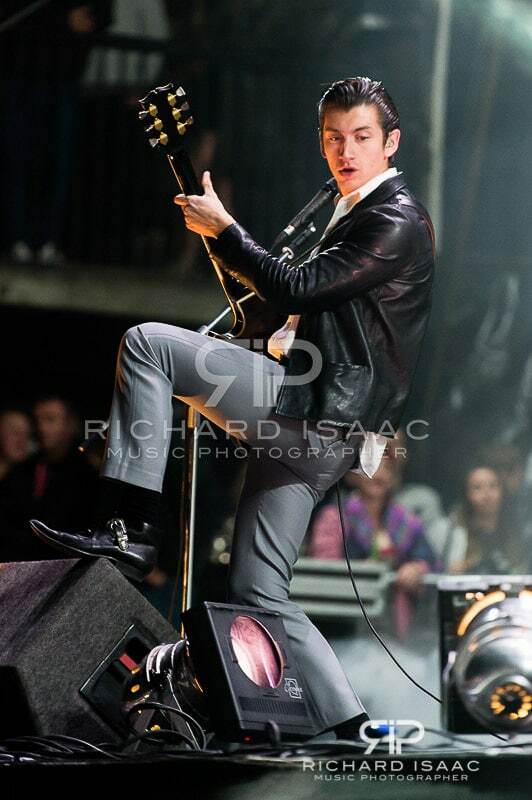 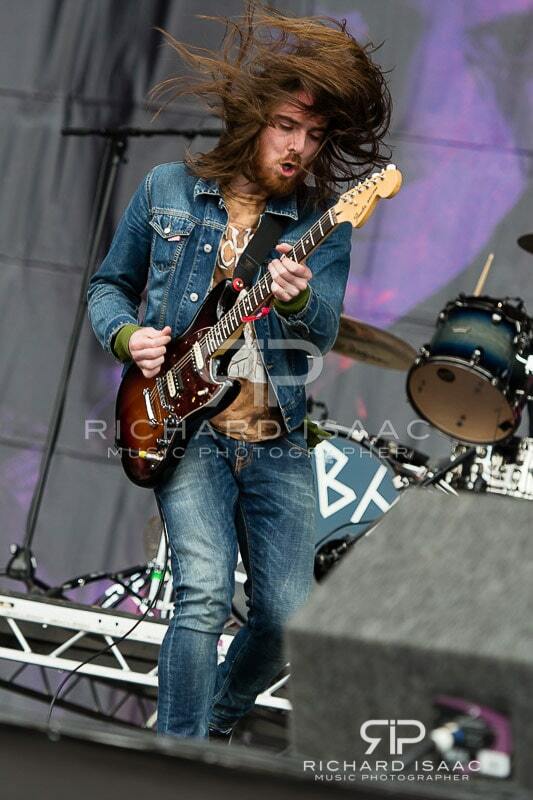 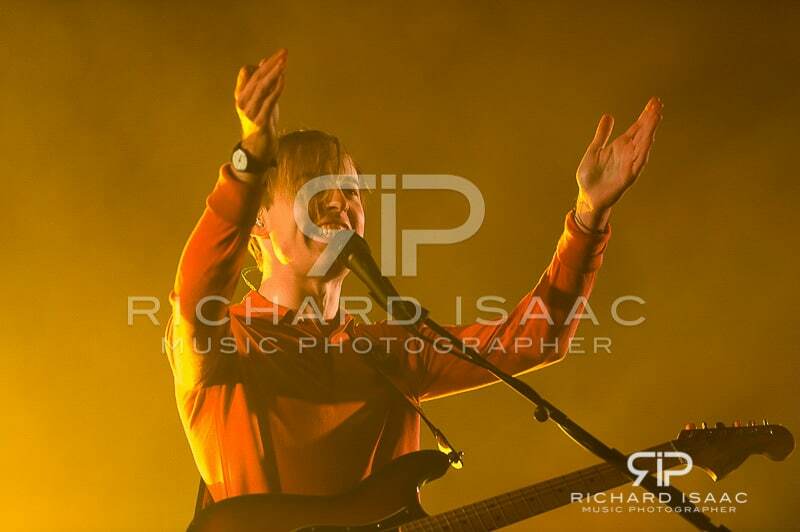 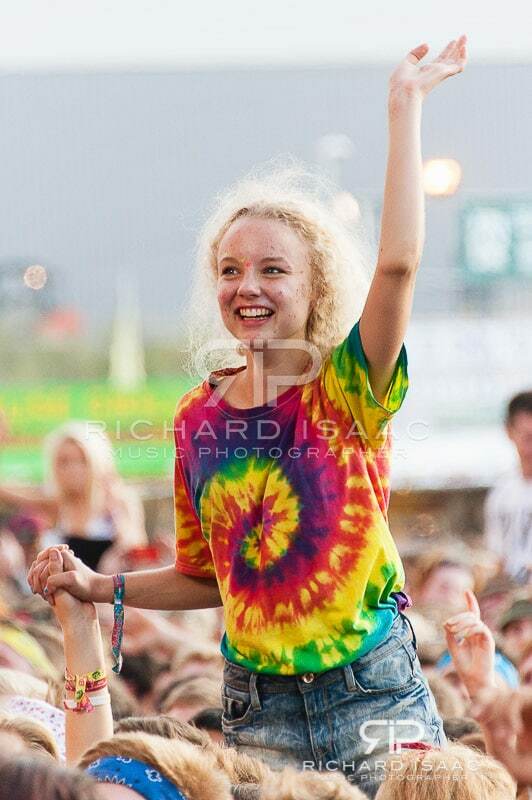 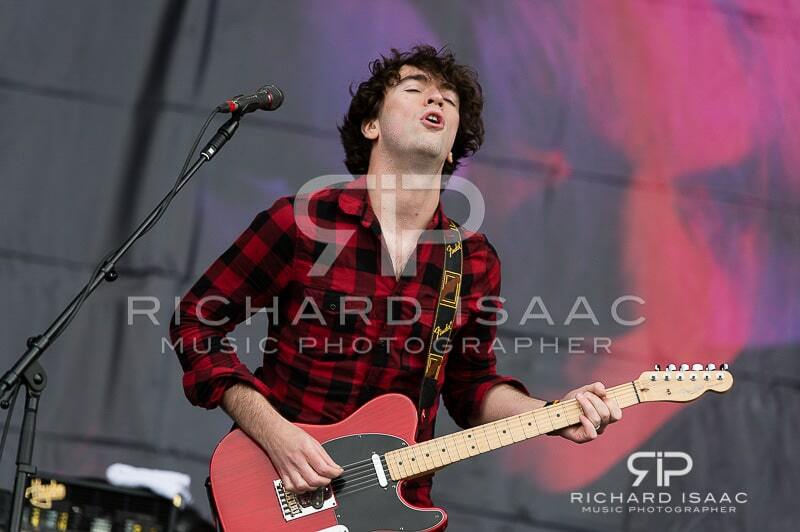 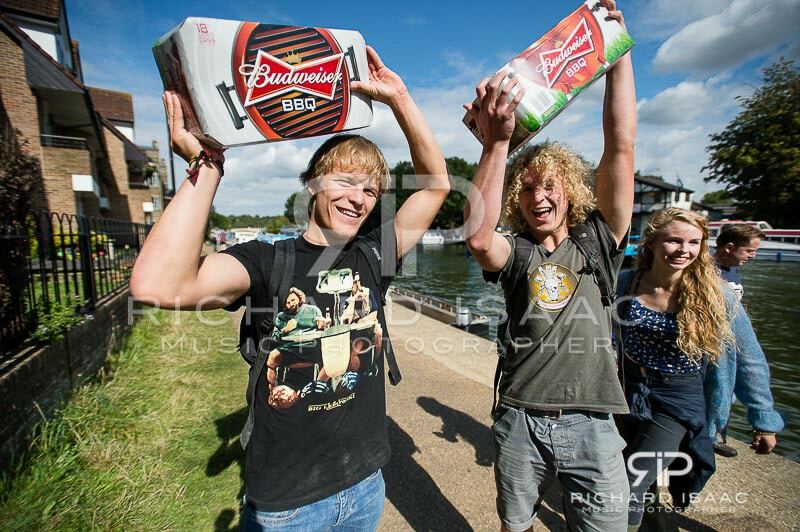 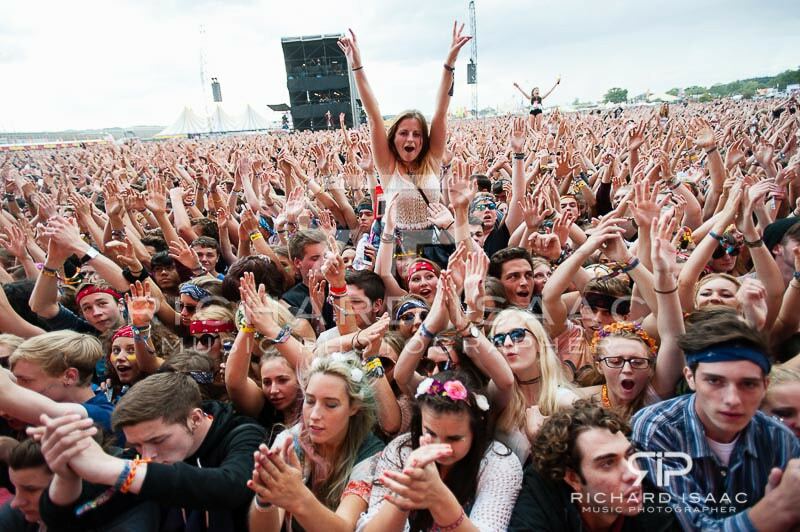 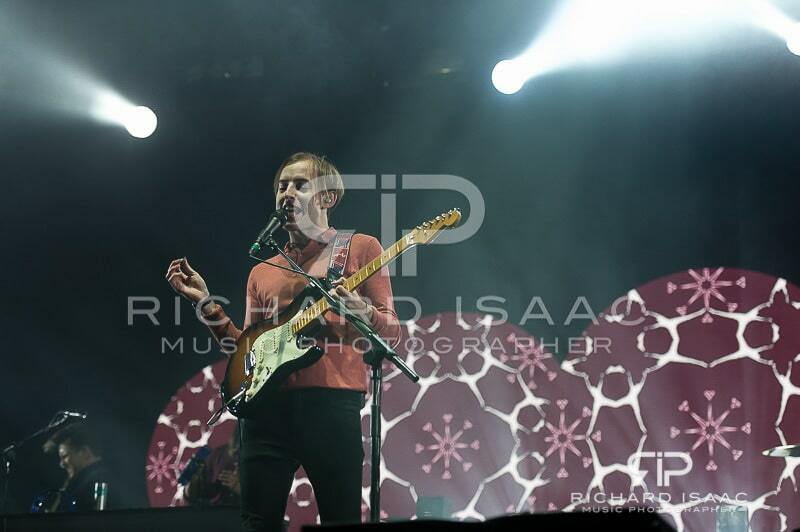 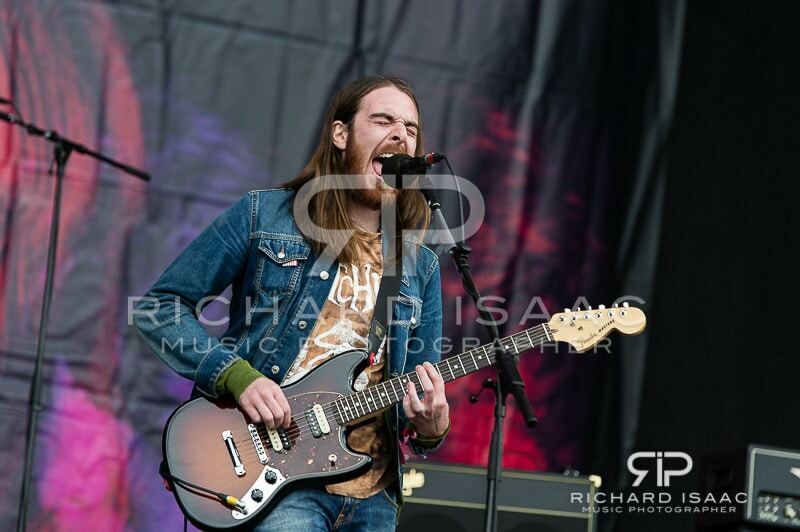 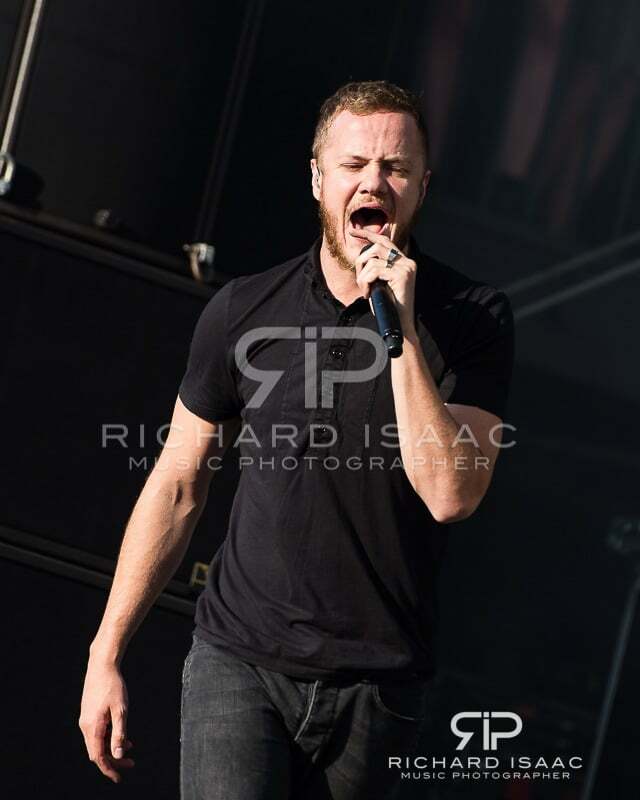 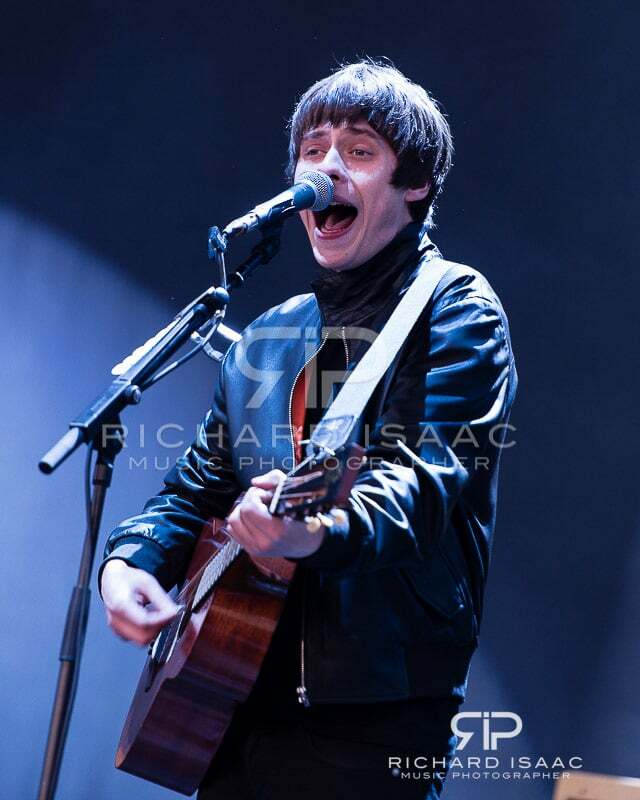 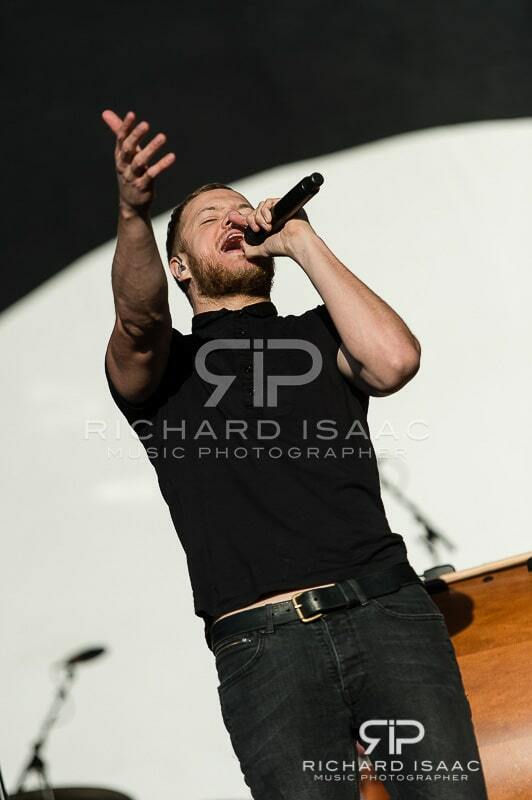 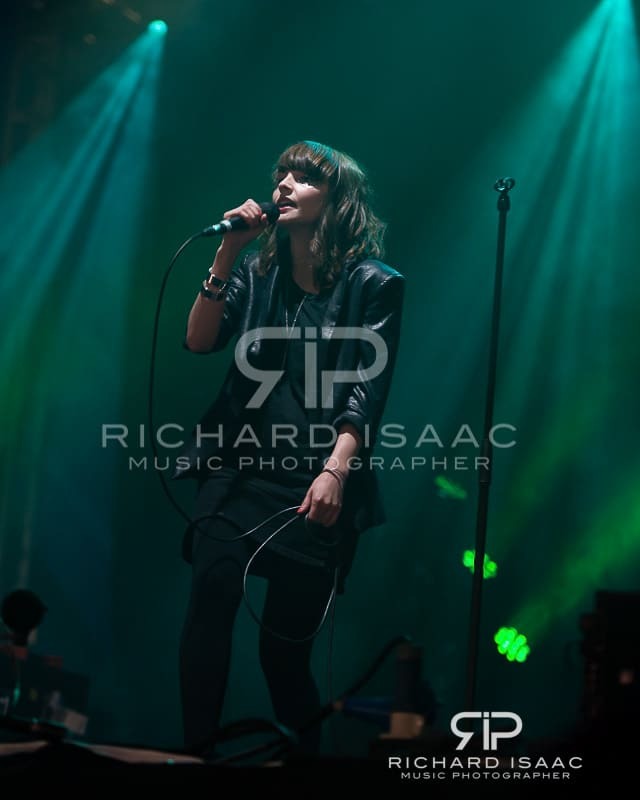 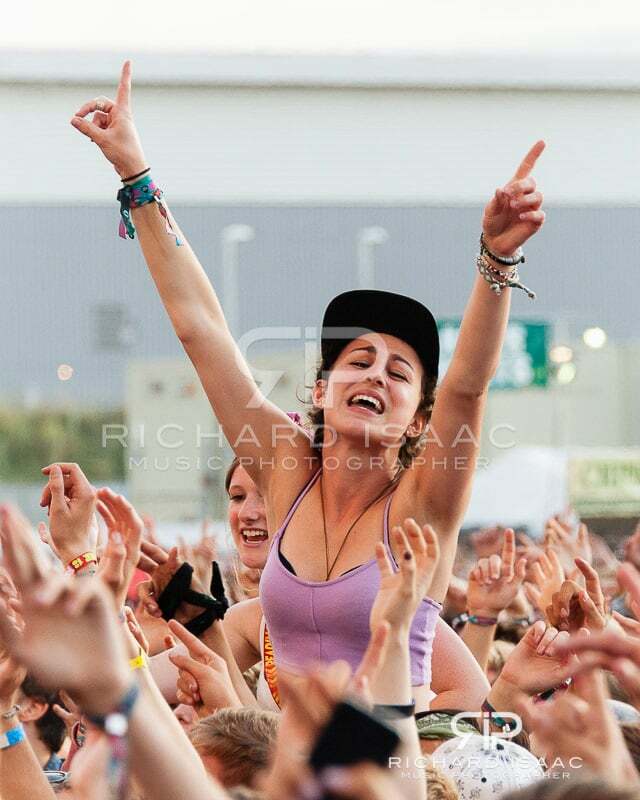 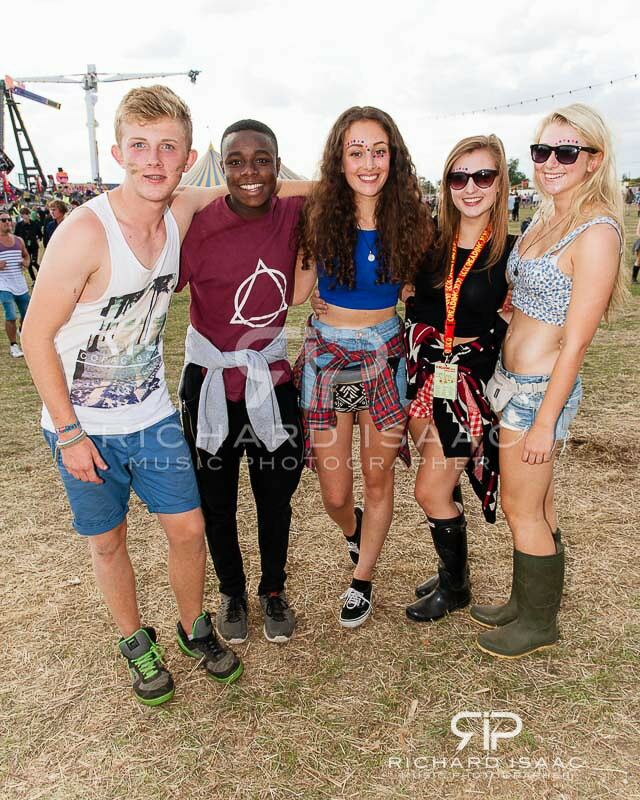 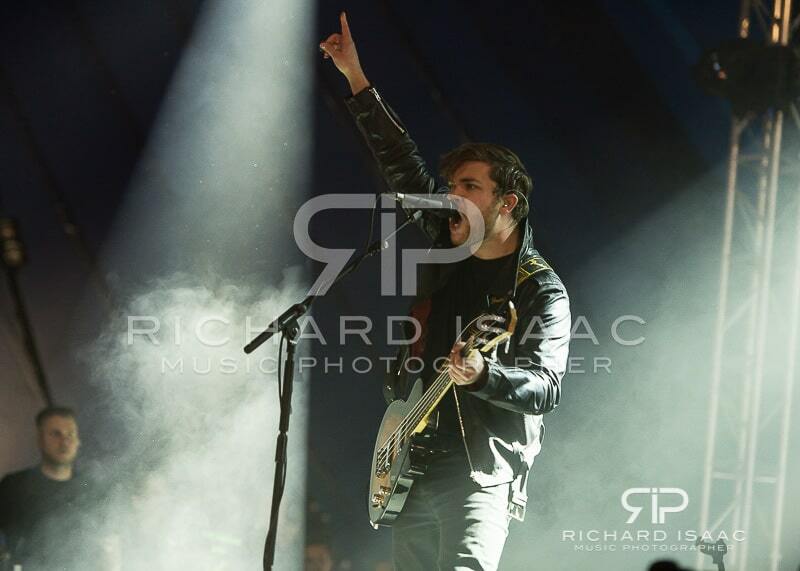 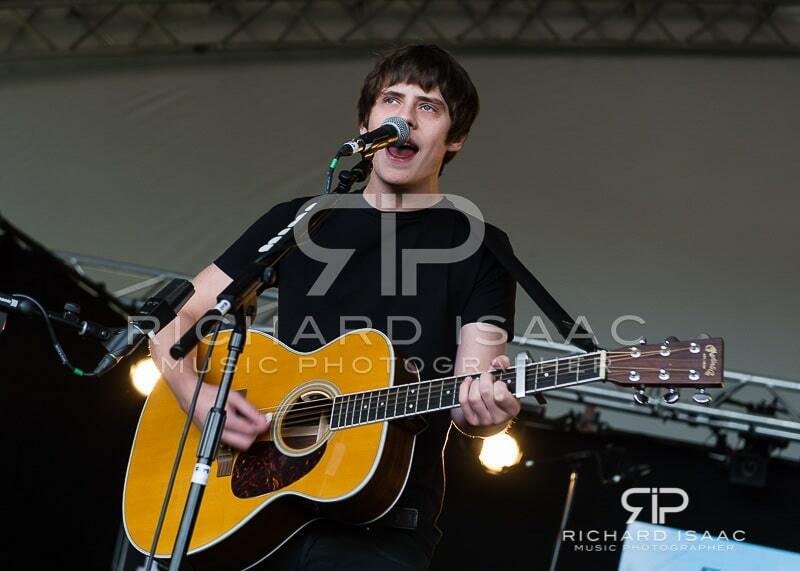 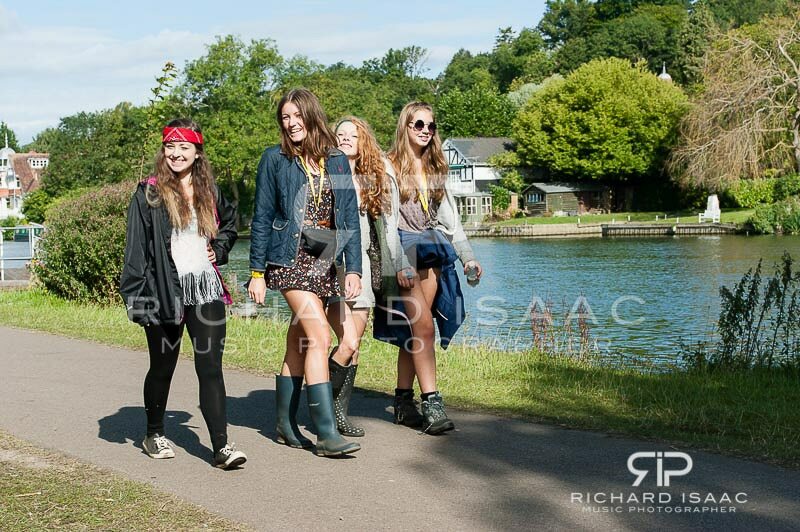 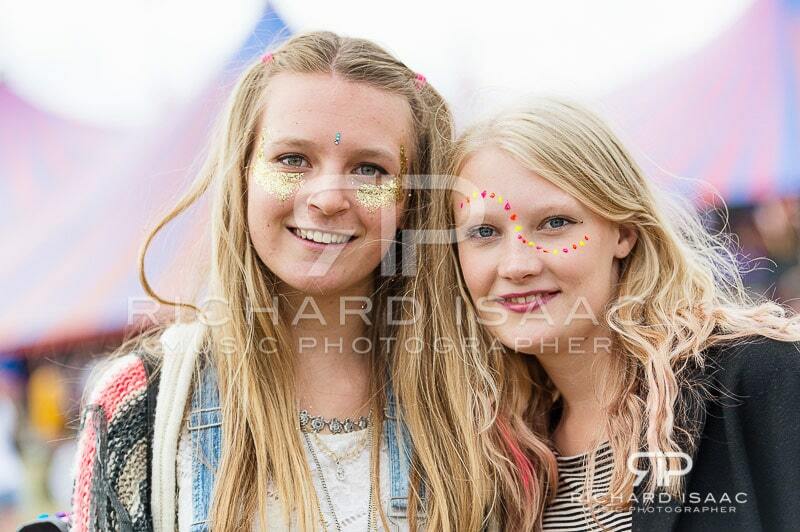 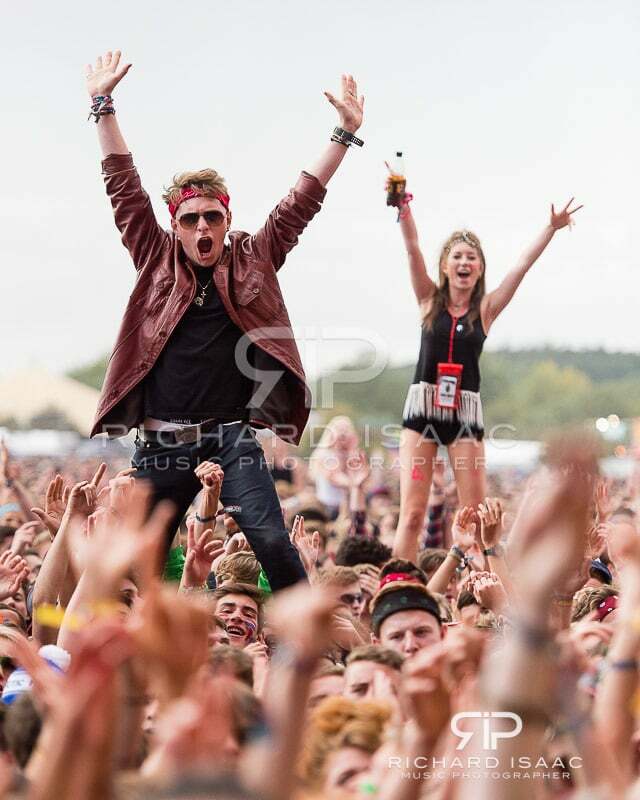 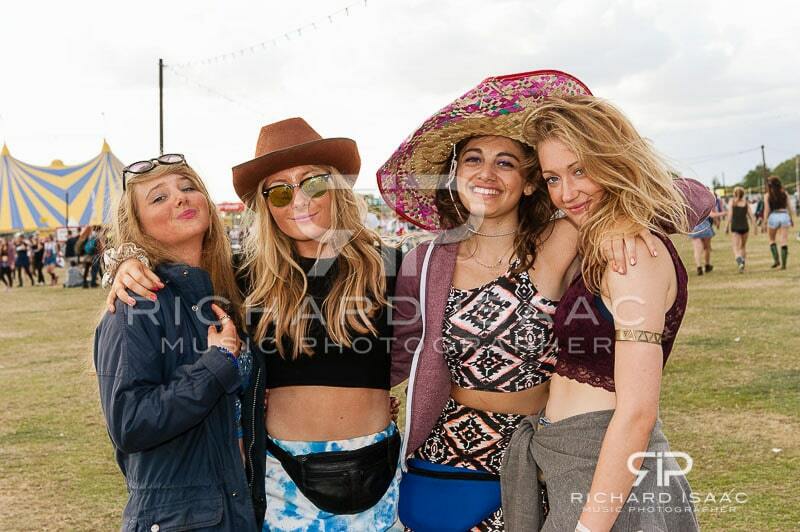 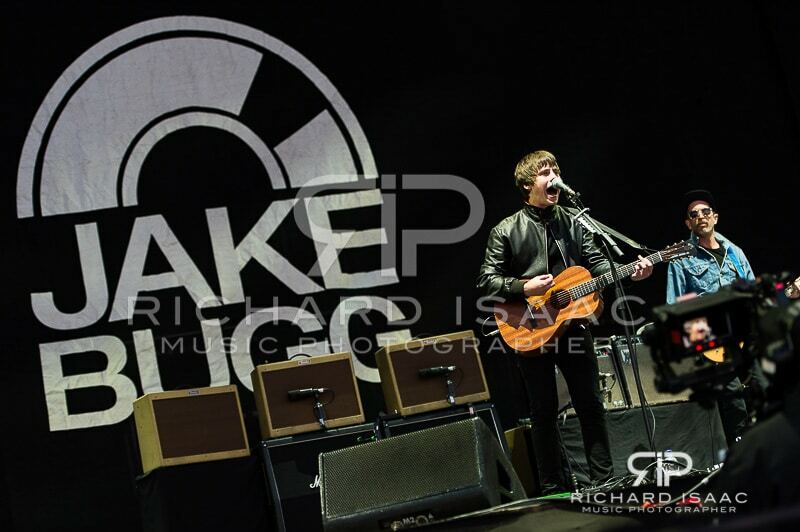 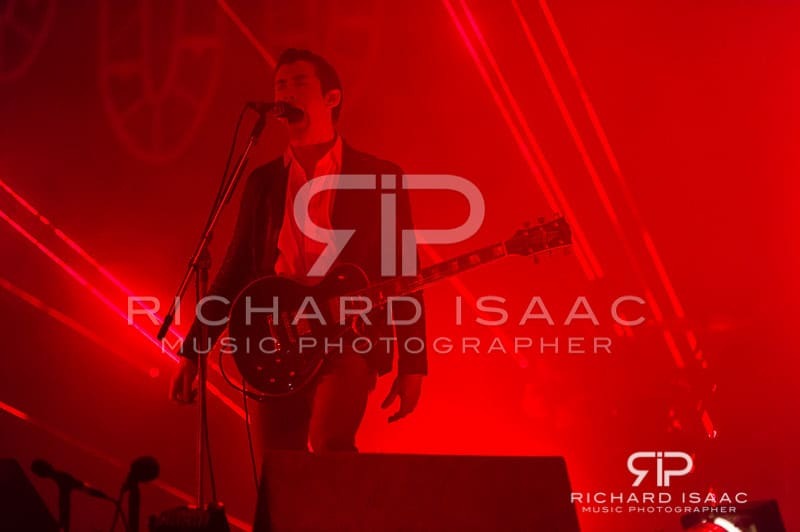 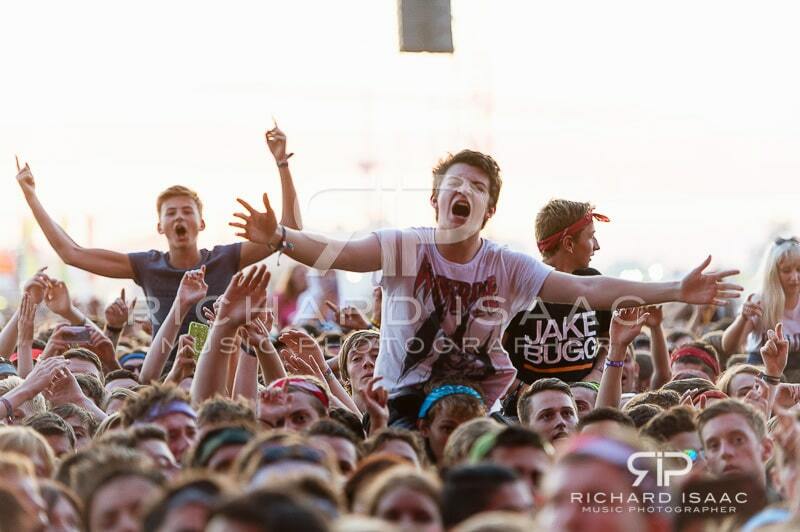 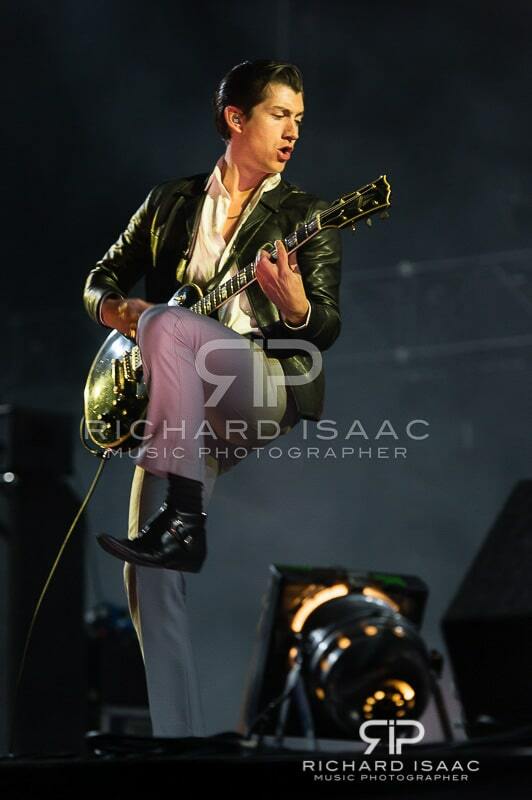 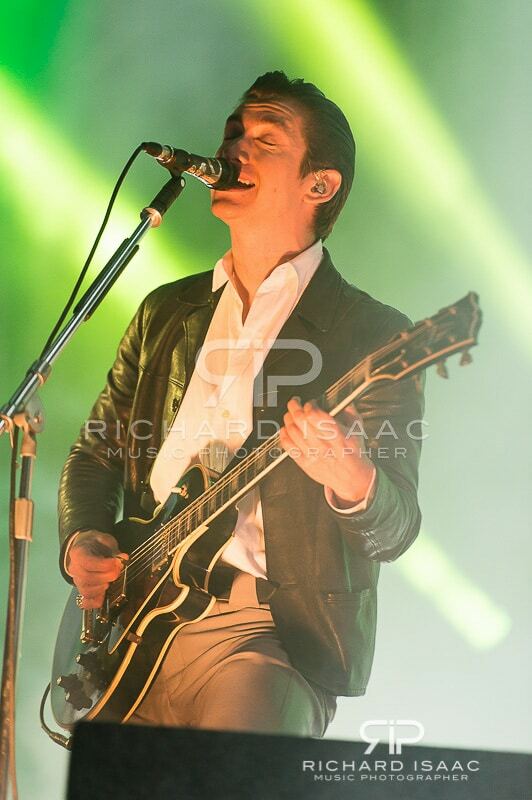 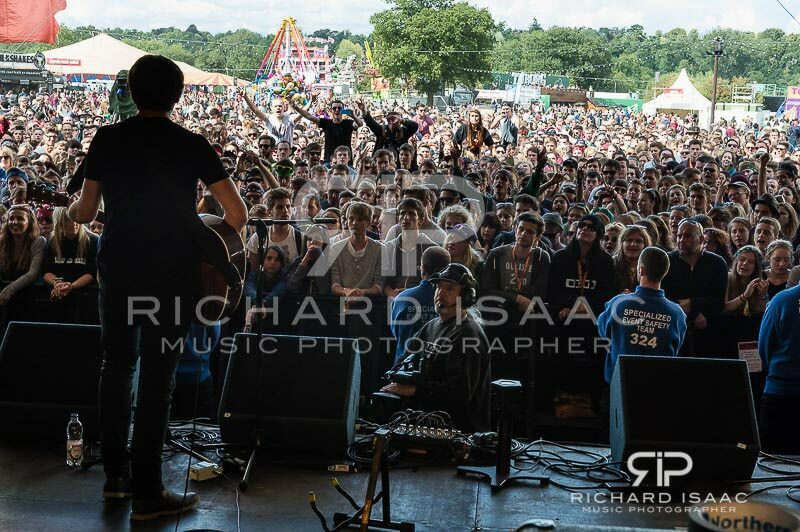 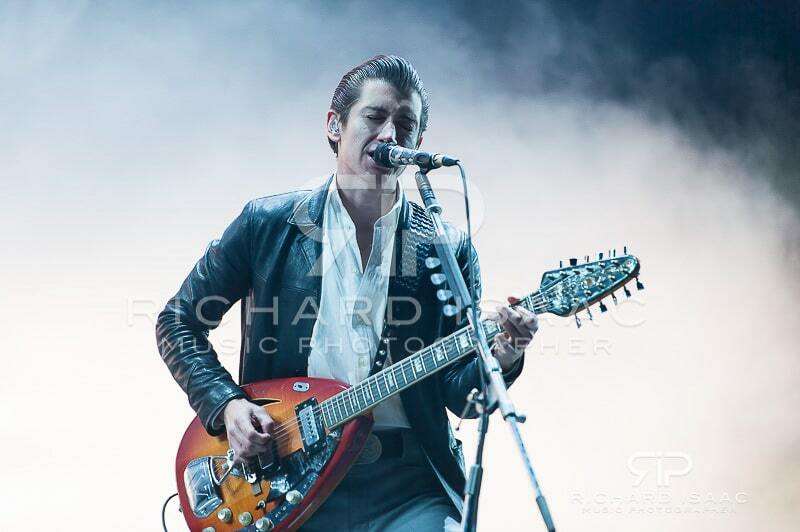 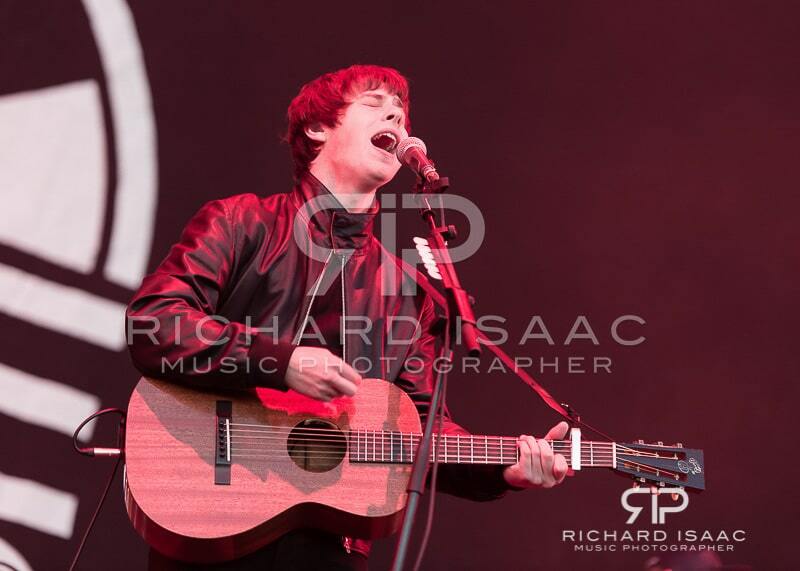 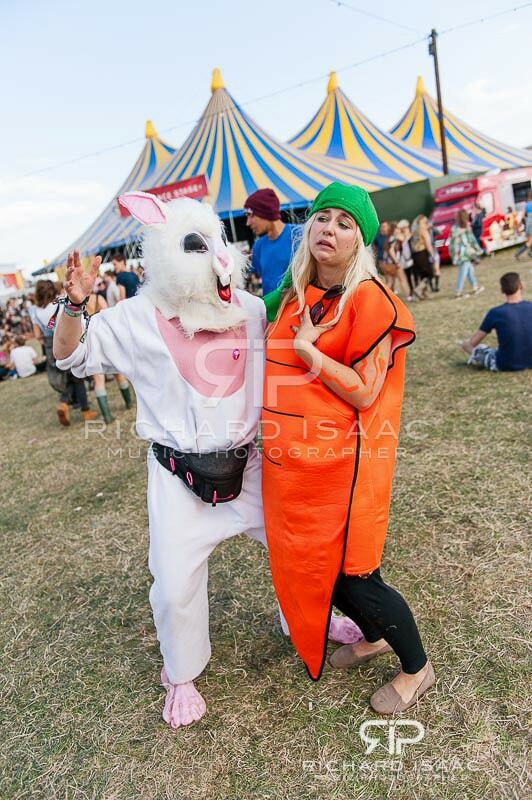 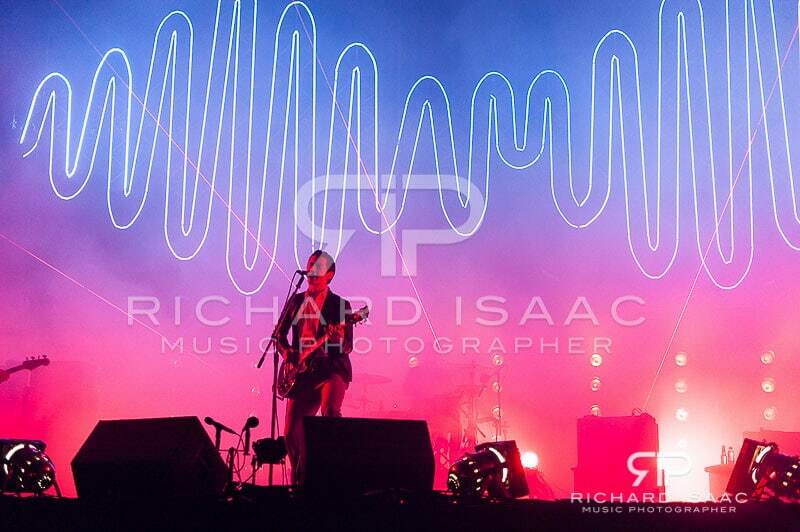 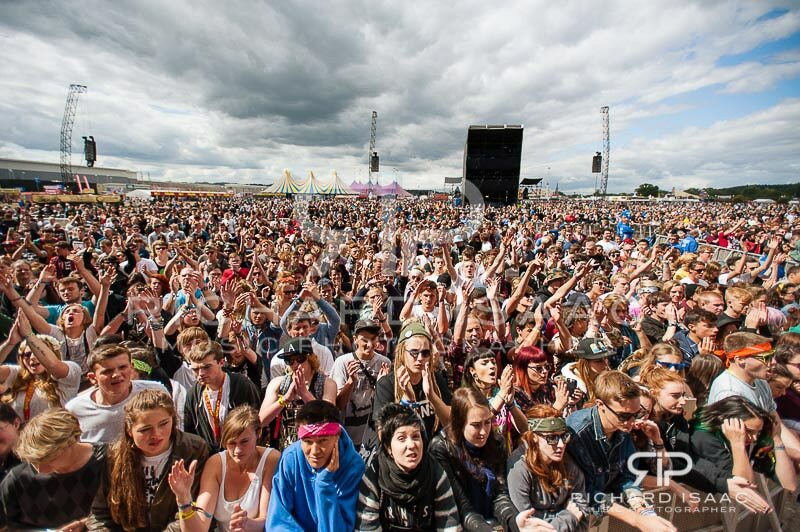 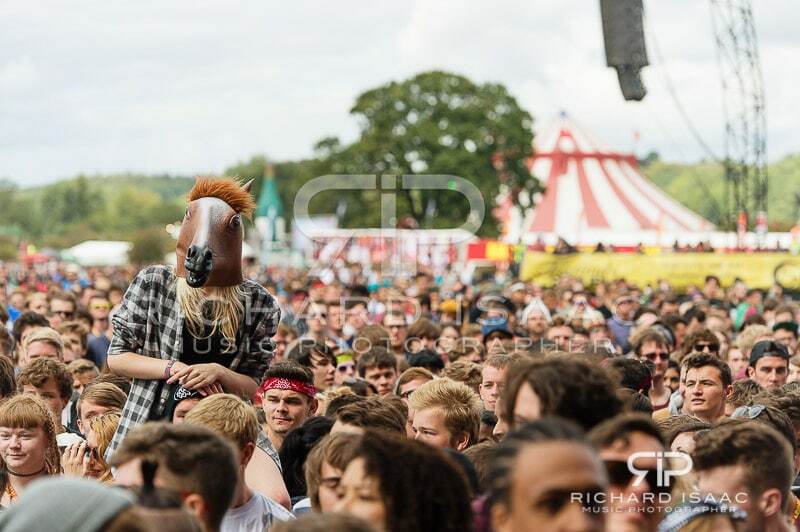 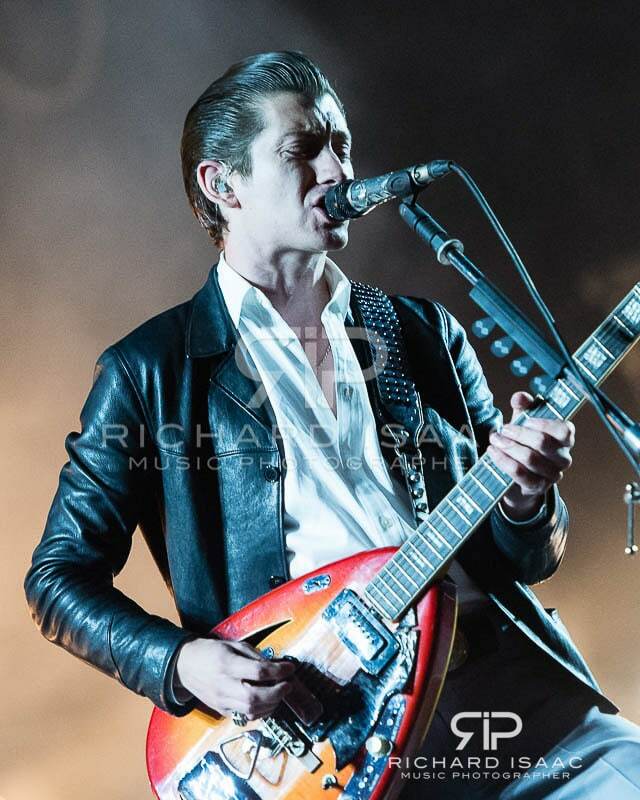 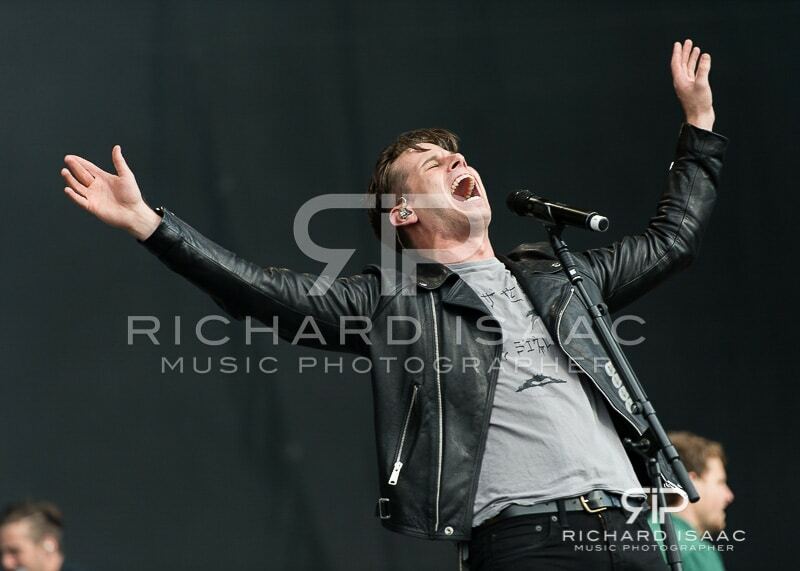 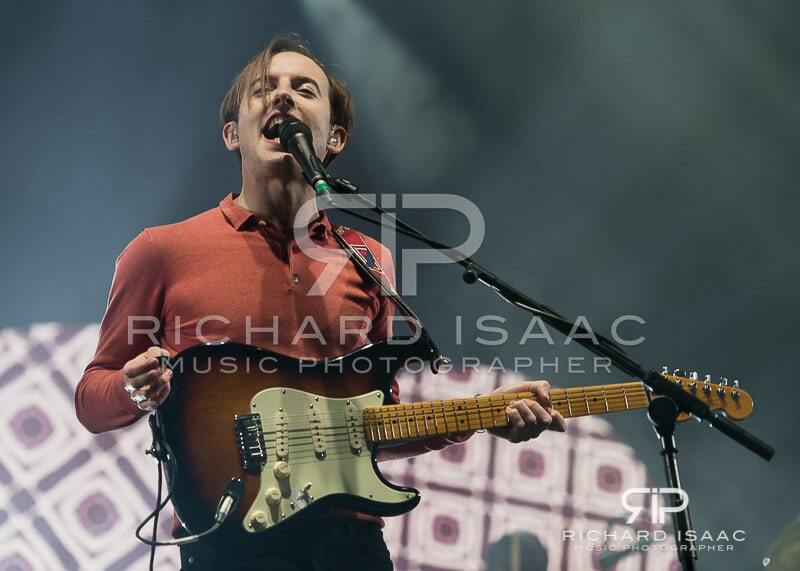 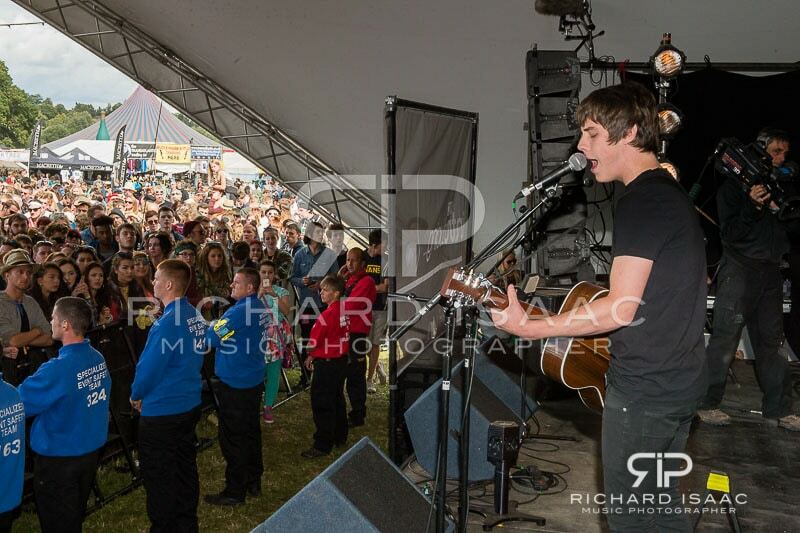 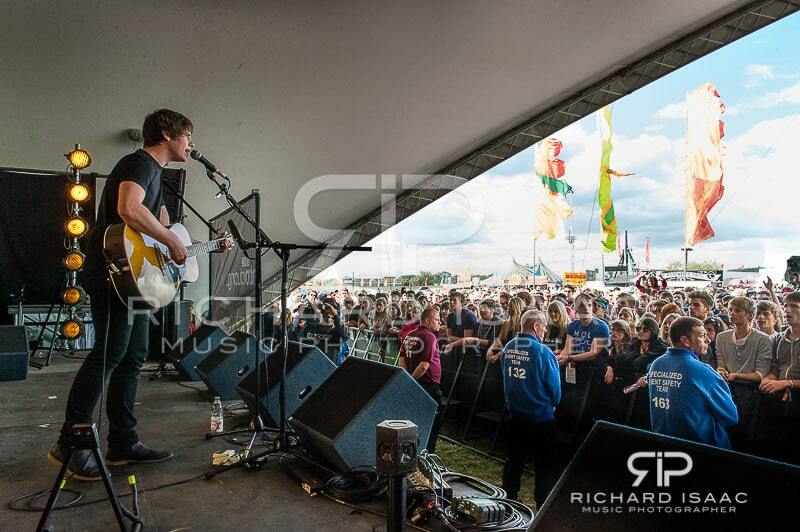 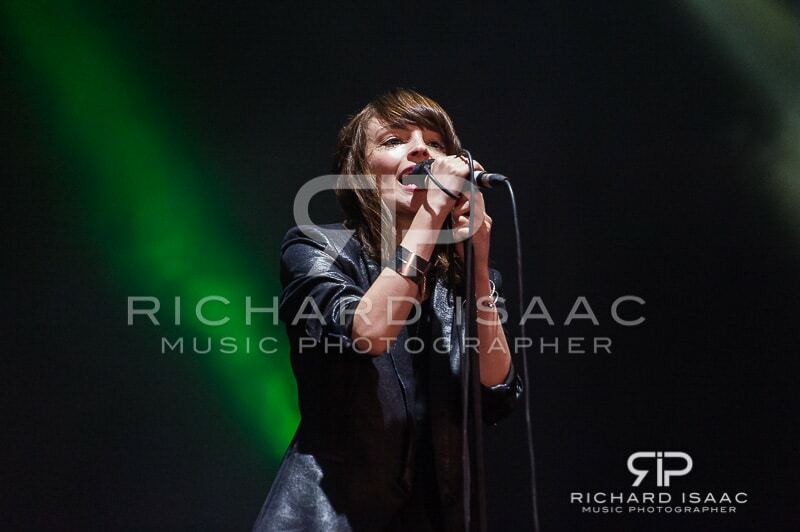 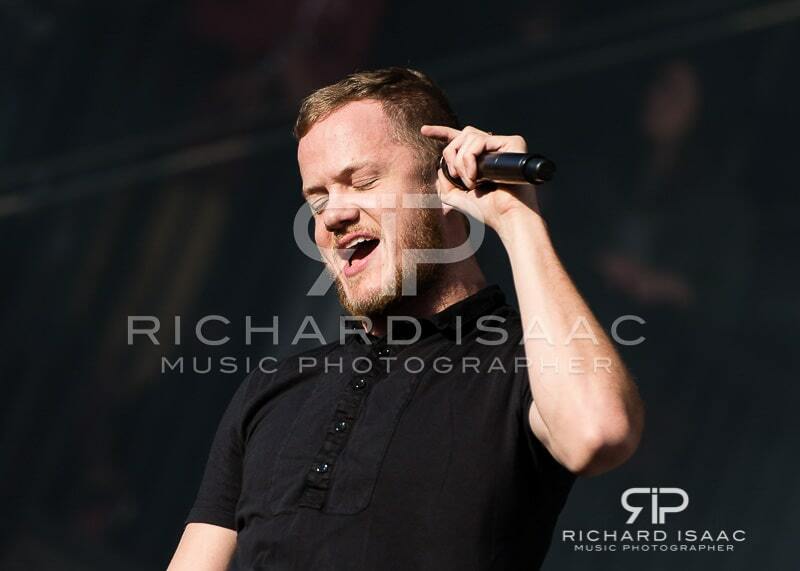 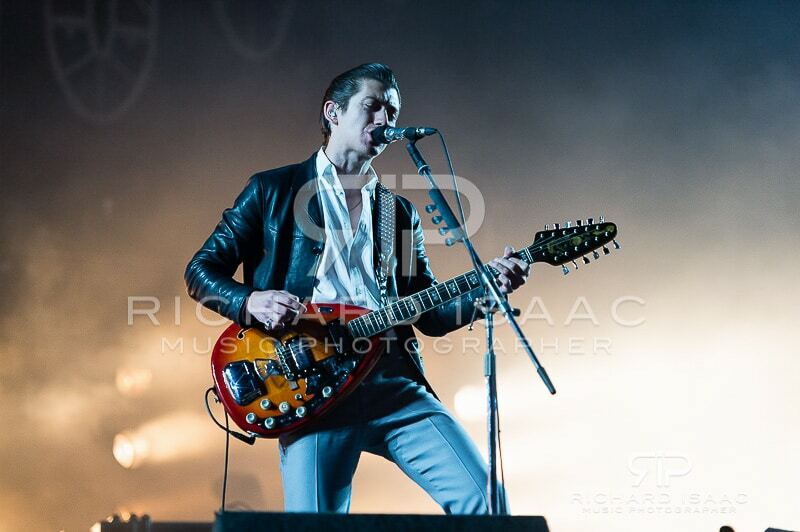 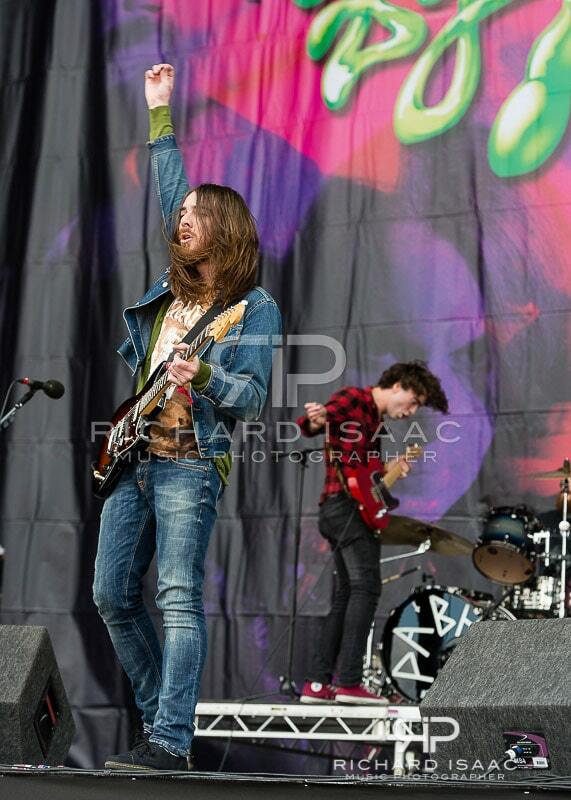 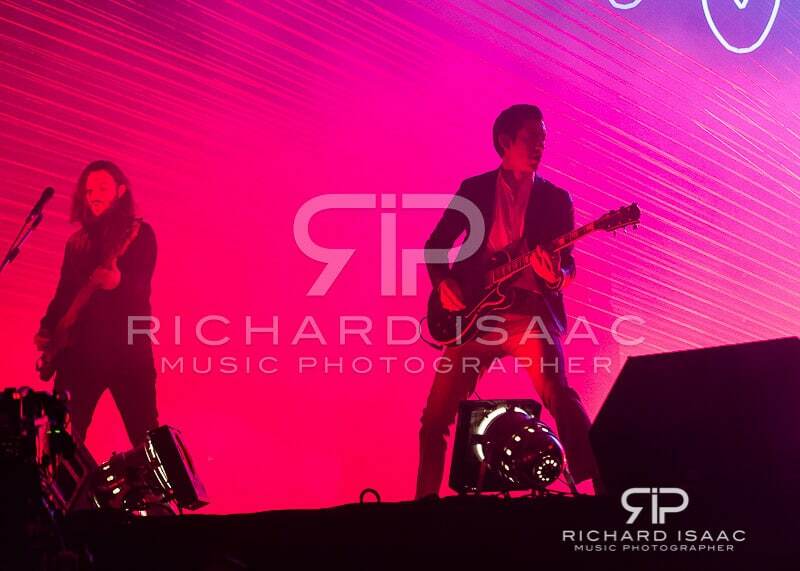 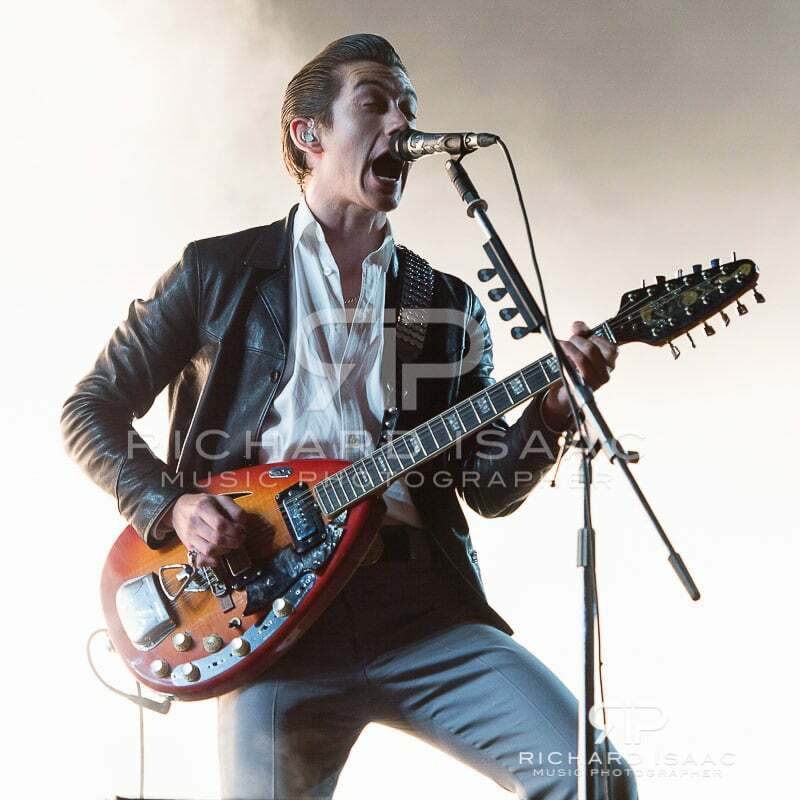 Here are my pictures & a little blog from Reading Festival 2014, Day 2 Saturday. 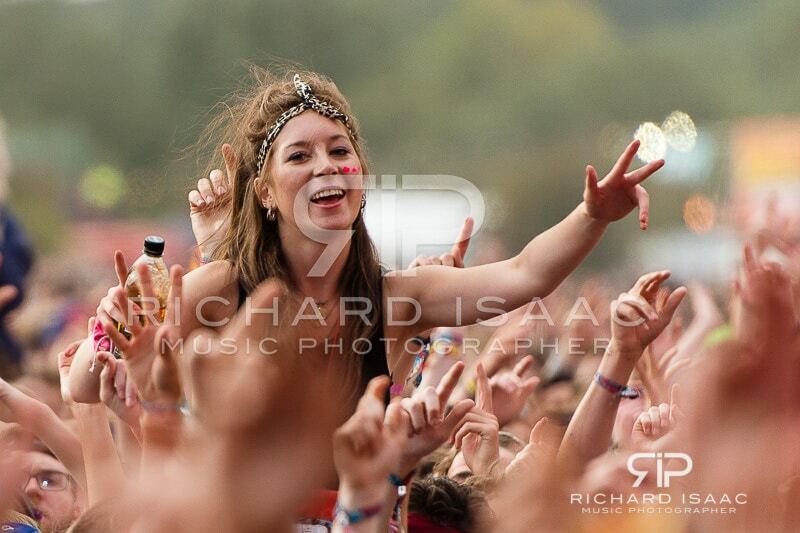 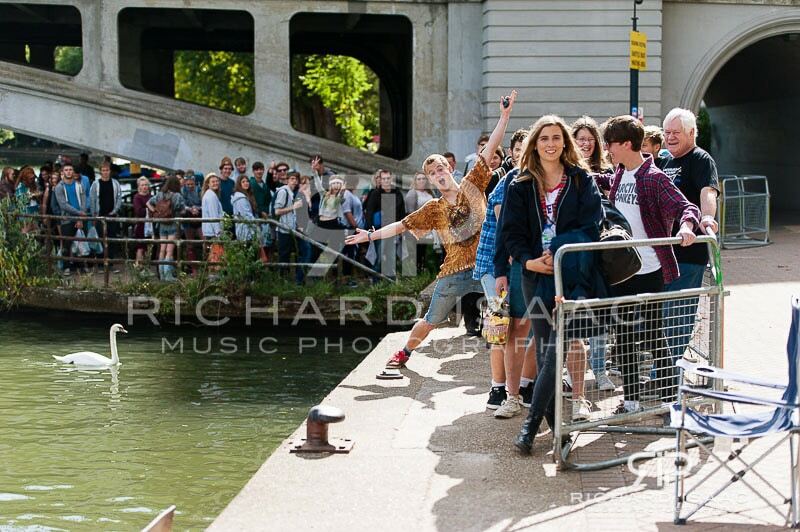 Watch this space for Day 3, or look me up on my Facebook music photography page, Twitter or Instagram. 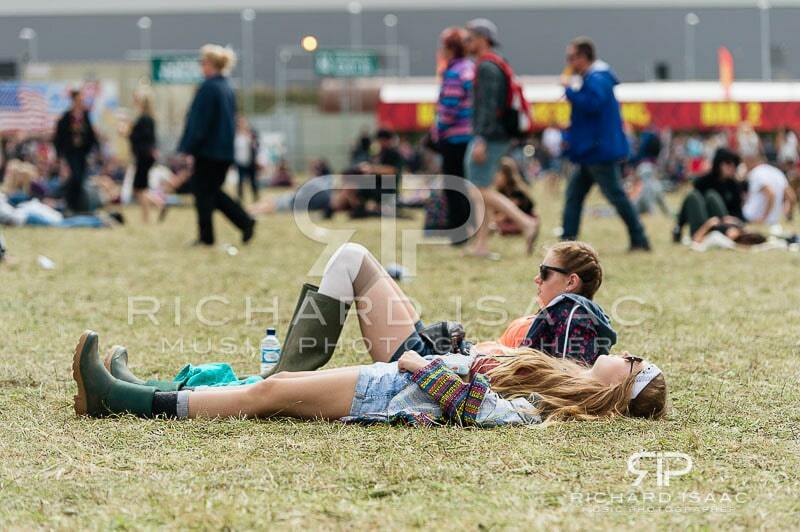 You can see pics from Day 1 Friday here and Day 3 Sunday here. 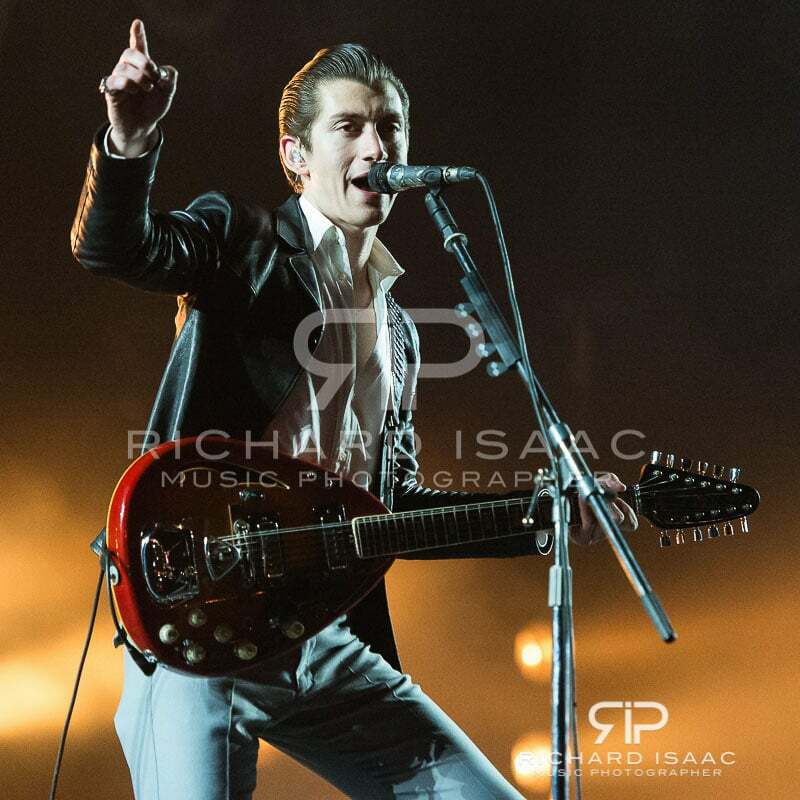 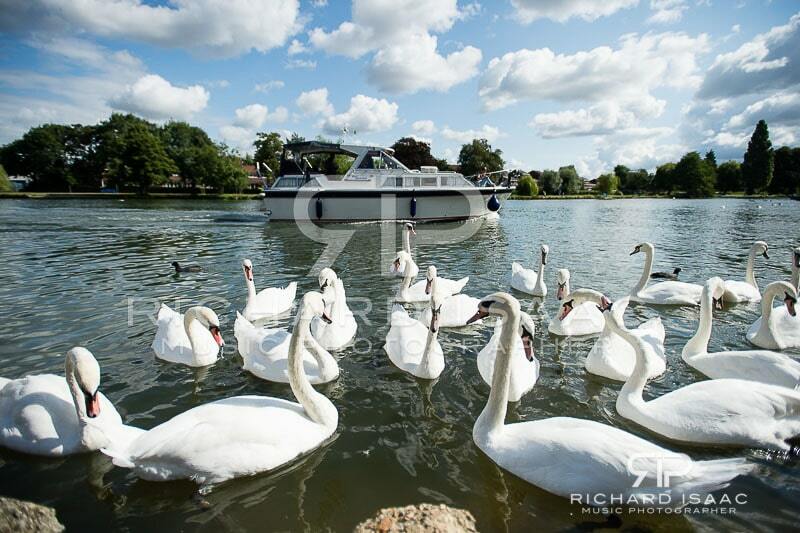 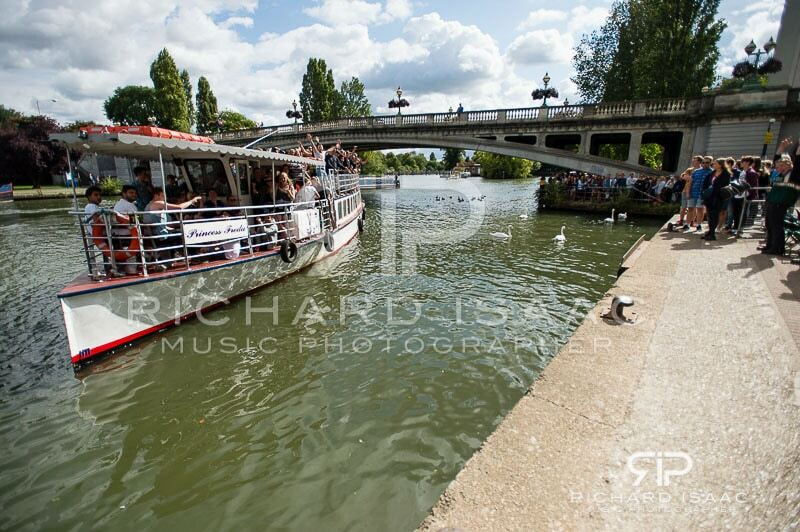 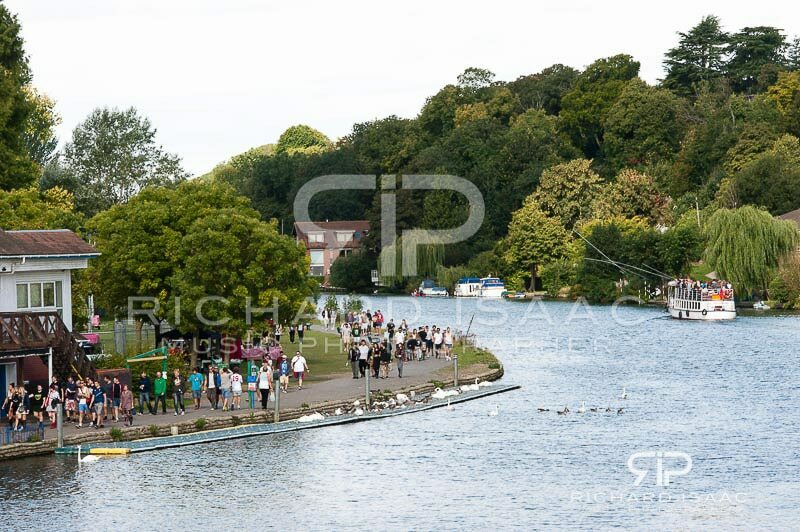 These pictures (and many more) are available for editorial usage licensing via London News Pictures.